DC comics rebooted their continuity in 1986 with Crisis on Infinite Earths. Wonder Woman was killed in the mini-series and her book was not restarted until 1987. 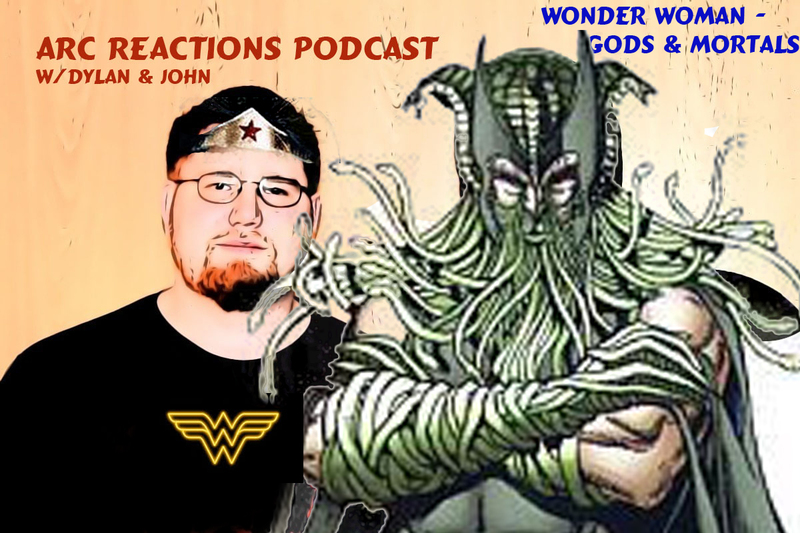 Join Dylan and John as they review and react to the first story arc from the reboot of Wonder Woman. Issues 1-7 give Wonder Woman’s origin as well as follow her as she tries to save the world from Ares’ evil plan. Who was going to stop the Soviets from firing their missle? Merging the Greek Mythology into Wonder Woman’s origins. Wonder Woman figuring out how to use her powers. Join us on September 22nd for a supplemental covering some major comics news that has come out recently from Marvel and DC.